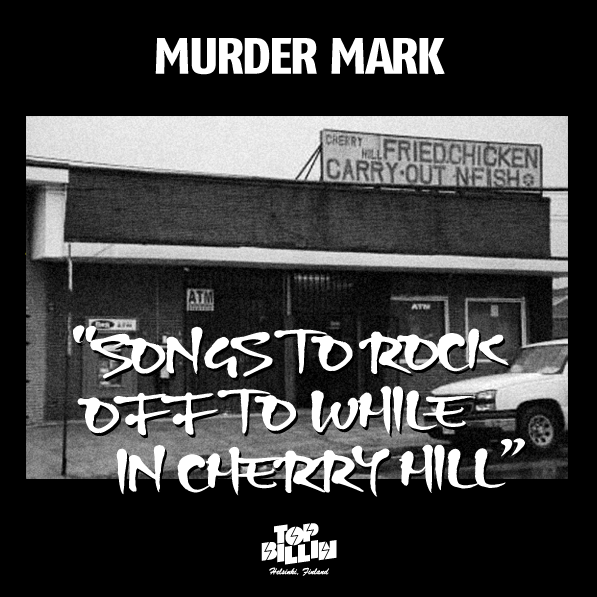 Cherry Hill, Baltimore club king Murder Mark has got a brand new mix for you. Aptly titled ‘Songs To Rock Off While in Cherry Hill’, this is what real club music sounds like. Timeless jams and brand new productions. Murder Mark’s new release is now out on Top Billin.